Loved by celebrities and beauty professionals, the HD Brows movement has revolutionised the way eyebrows are treated. 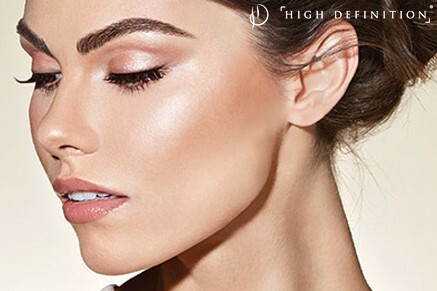 Combining a variety of traditional methods of hair removal and colouring techniques, alongside a detailed consultation and precise aftercare advice, every HD Brows treatment is absolutely exclusive to you. By assessing face shape, skin tone and colouring; your stylist will create a bespoke brow to perfectly suit you and your personality.